In our regular Party Program, the Bubblologist will perform a 30 to 40 minute, INDOOR (it has to be done indoors or with at least 3 walls) interactive show on the science of bubbles with rainbow bubbles, square bubbles, triangle bubbles, bubbles that bounce on bubbles, bubbles within bubbles, giant bubbles and the grand finale where every child gets a chance to be inside of a Giant Bubble! 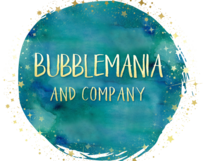 For the rest of the hour the children will go to the OUTDOOR area where the Bubblologist assists the children in making their own bubbles using a wide variety of state of the art bubble wands. The cost of this program is dependent on the actual number of children attending. *Mileage charge may apply if you are outside of our normal operating area(s). 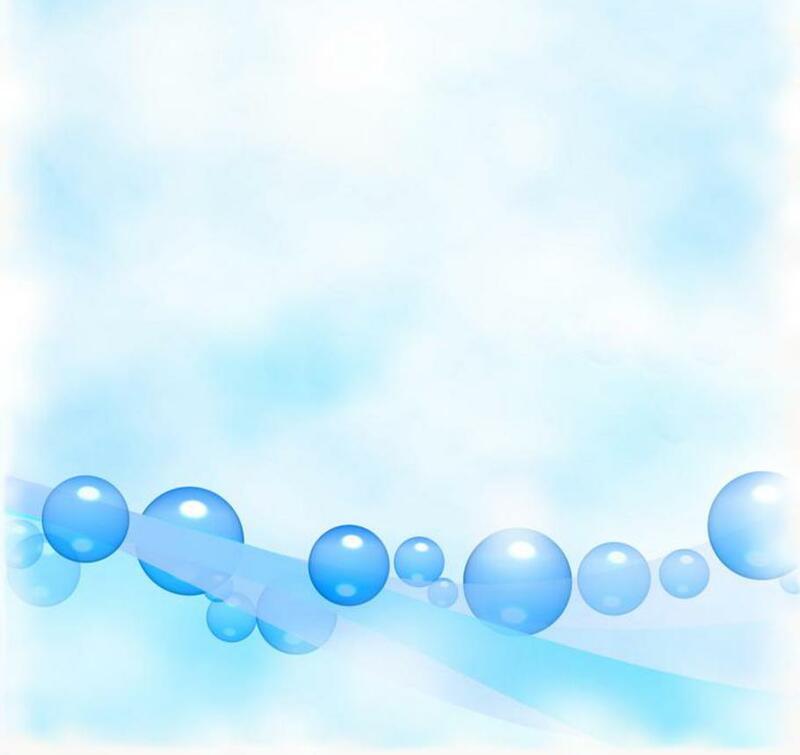 If your party is entirely outside, we can only offer the Party Playtime (see the outdoors event page) where the children get to make their own bubbles outside for a full hour. There is a safety maximum of 40 children for the Party Program and the Party Playtime program.